This is a great new giveaway that is being promoted by FIYM Sweeps. 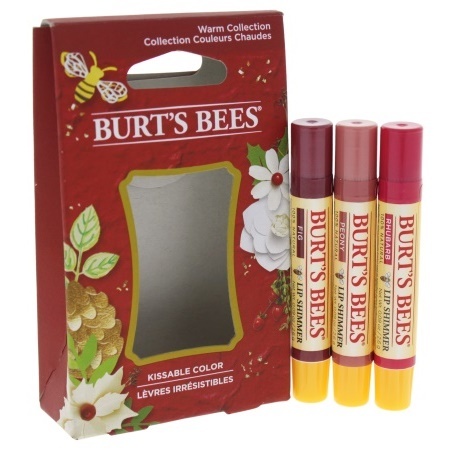 The offer is for a free Burt’s Bees Kissable Lip Gloss gift set and it is live on their site right now. To enter all you need to do is visit their promo page which has been linked below for you. This offer is live now through 5/13/19 at 11:59PM EST. The giveaway will last as long as the supplies do and until the end date listed above.